Remember Sanjiv Chaturvedi? The one who won the 2015 Ramon Magsaysay for his crusade against corruption. The whistle-blower officer has been facing difficulties from various regimes, and the latest is the BJP. The 2002-batch IFS officer received his appraisal for 2015-16 in January. And the health ministry gave him a zero grading. Ironically, as per an affidavit filed before the Delhi high court on March 6, the Intelligence Bureau (IB) in its confidential report for annual evaluation had found him to be a “diligent officer”. Moreover, he was given zero in his performance report for the same year in which he was conferred with the Magsaysay award. At present, Chaturvedi is posted as conservator of forest (research) at Haldwani in Uttarakhand. 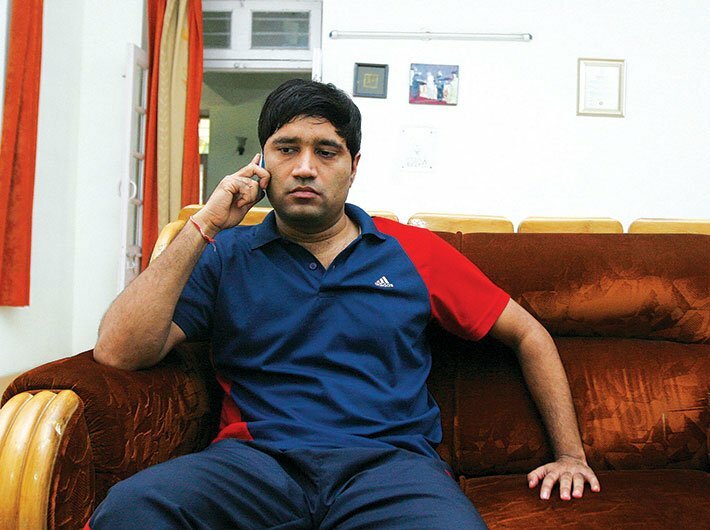 Chaturvedi made a name when he unearthed a series of scams in Haryana and earned the wrath of the Congress government of Bhupinder Singh Hooda. 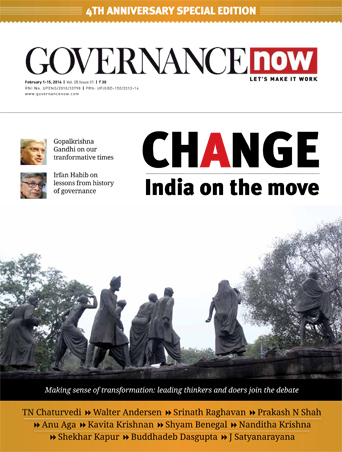 He shifted to the centre, and was appointed as deputy director of AIIMS, New Delhi, in 2012, and was given an additional charge of chief vigilance officer (CVO) at the institute, but he has no relief from the new regime either. As the CVO, he initiated action in over 200 corruption cases between 2012 and 2014, leading to his removal from the post of CVO (though he retained the post of deputy director). Dr MC Mishra, the AIIMS director who had consistently awarded him a grade of 9.5 (out of 10) in 2013-14 and 2014-15, gave him only 1 in 2015-16. As per the instructions issued by the department of personnel and training, any grade between 0-4 is considered ‘zero’ for the purpose of promotion and other service matters. Low rating are not new for Chaturvedi. During his stint as a forest officer in Haryana from 2005 to 2012, he exposed many corruption cases for which he was always at confrontation with the Hooda government. He was graded 3.5 out of 10 for two consecutive years (2010-11 and 2011-12). But these gradings were restored as outstanding through a presidential order in January 2014. He was allegedly harassed by the Hooda government throughout his stint in the state. The state government refused to relieve him for central deputation; constituted an inquiry committee against him, accusing him of inefficiency; and tried to downgrade his appraisal. Between 2008 and 2014, the president passed four orders in his support, quashing Hooda’s orders. Ashok Khemka, an IAS officer, has been transferred over 40 times in 23 years of his service after he exposed corruption in departments in which he was posted. He shot to fame in 2012 when he cancelled Congress chief Sonia Gandhi’s son-in-law Robert Vadra’s illegal land deal in Gurgaon. Durga Shakti Nagpal, another IAS officer, launched a large-scale operation to stop illegal sand mining in Gautambudh Nagar in 2013. The illegal sand mining was flourishing due to an alleged nexus between politicians and miners. 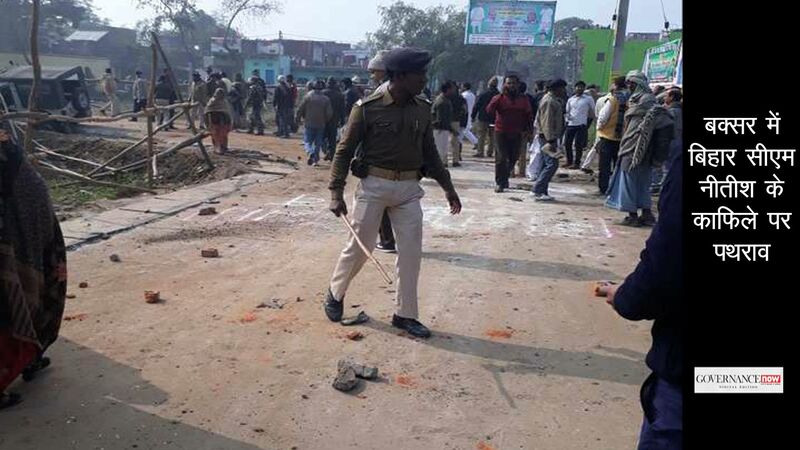 She was suspended for allegedly demolishing an illegal mosque wall in a village in Greater Noida. Targeting officials like Chaturvedi, Khemka and Nagpal is a major reason why the bureaucracy, supposedly comprising of the most learned officials who run the day-to-day administration of the country, suffers from major corruption and incompetency.